APAX English by April launched in Vietnam in May 2015. Our program brings a new style of curriculum and standard that is raising the bar of English education in Vietnam. With an emphasis on critical thinking, creativity, and character traits for success, our program is entirely unique. This makes it a fun developmental experience for both teachers and students. 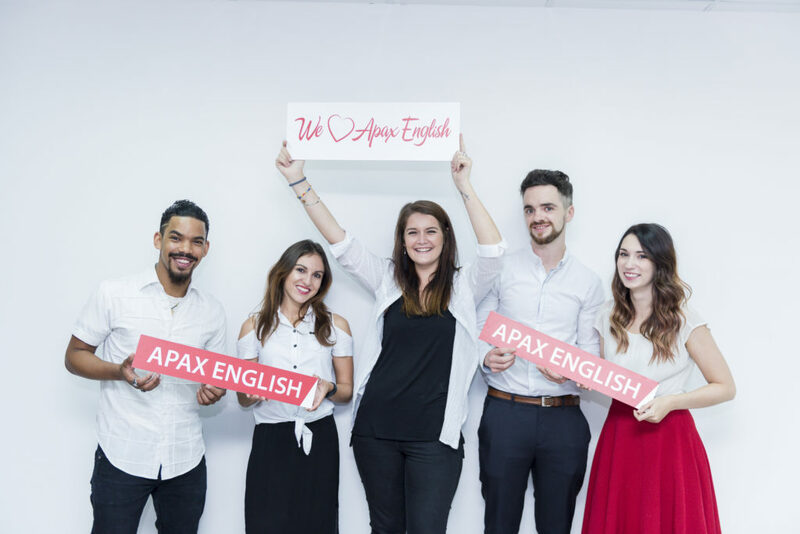 APAX English has all the systems in place to get the teachers visas, work permits, qualified to teach, and prepared to live in Vietnam. 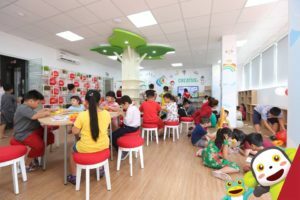 Currently we have over 70 established centers in Vietnam and aiming for 100 by the end of 2019. 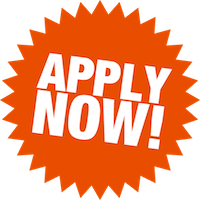 We are currently hiring more teachers for grand opening centers in April, May and June. Growing a center from scratch can be very rewarding, plus management positions will be opening up imminently! APAX English focuses on 7 identifiable character traits that are researched and proven to be linked to the success of individuals throughout their life, especially in education and careers. We want our Apax English students to build strong character traits to succeed in life, being our future leaders in Vietnam and abroad. Therefore, we have infused character traits into our teaching methodology and approach to student management. 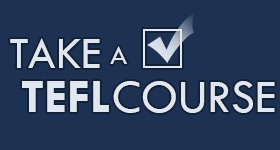 As a result, we see our students gain more than an English language education. We provide them the skills to be successful in life. With our innovative methodology, students who focus on strengthening their 7 character traits will outperform other students in learning English as well as every other aspect of their life. It is important to know that character is constantly being developed throughout our lives and takes practice. The key to having strong character is being aware of our actions, identifying the key traits, and modelling each trait to the best of our ability. By empowering our students to understand and exhibit these character strengths, we have seen a major improvement in student engagement and their overall confidence in and out of class. Here at APAX English, we are proud to be the first language center in the world to adapt the Leader In Me Program and share the 7 Habits with our students. The Leader In Me program takes the 7 habits and pairs them with the skills needed for the 21st century. The Leader in Me program focuses on empowering students to become “Future Leaders”, something we are excited to share with Vietnam. iGarten focuses on language integration, immersion learning and imaginative expression. At a minimum of 4 years old, students are immersed into English language and culture. They become integrated into ESL topic skills through a variety of fun teaching methods. Teachers in iGarten encourage students to use their own imagination and opinions to express their understanding on phonics and other worldly themes. iGarten has a good balance between fine-motor development, reading, writing, listening, and speaking skills. By the time a student completes Cocoon 2, or Butterfly 2, they should be fully prepped and ready to enter an April classroom. Writing – applying their understanding. Combined, April enables students to not just memorize English, but to think in English. The 4.0 programme is Apax’s premium technology based programme. It is a cutting edge programme which focuses on developing students who desire to attend English speaking universities. The program is designed for elementary and secondary students. The elementary program is designed to build the foundation necessary for participation in an English-fluent classroom, and the secondary program is designed to mimic such a classroom – teaching the same skills that are found in western secondary education, preparing students for native English universities across the world. The programme focuses on four key components; speaking, reading, listening and writing. The development of these hard skills included aim to prepare students not only for participation in a western secondary school, but also for English examinations such as; Toefl, Ibt, and Ielts, which are integral for acceptance into an English university. Additionally, the 4.0 programme aims to develop students critical thinking skills through the examination of contemporary global and cultural issues, explored through internet research, class discussion, debates, and award-winning young adult literature. The programme is broken into four core modules, each with its own primary focus. The C1 and A2 modules focus on hard skills, while the C2 and V1 modules focus on softer skills such as group work, project creation and public speaking. The programme is facilitated by high quality teachers that are trained to facilitate the classes in personalized and engaging ways, thus resulting in lessons tailored to the students’ interests and needs. The Apax STEAM Program is an elective offered to our premium ESL students. STEAM uses concepts from science, technology, engineering, arts, and math to develop skills of inquiry, problem solving, critical thinking, investigation, and collaboration. The STEAM curriculum and teaching movement is swelling in popularity in the 21st century, as our changing world demands students to understand the skills needed for jobs in these fields. Additionally, the STEAM classes help develop the skills that make student independent learners – fostering creativity, curiosity, and analytical investigation to tackle challenges given and facilitated by their teachers. At Apax English, we offer weekly STEAM classes to correspond with our student’s English lessons. We teach English in the context of the STEAM concepts, and simultaneously grow English communication ability while promoting the skills that produce innovators, inventors, creators, and leaders. We want to develop our students into bilingual investigators of their worlds, and give them the processes and tools to be lifelong learners. Hanoi and Ho Chi Minh City: Our HQ is located in Ha Noi, where we have over 23 centers and in Ho Chi Minh we have another 10 and counting. In traditional cities: Want to experience the real Vietnam. Take a look at our centers in the more traditional Vietnamese towns such as Vinh Phuc, Ninh Binh, Ha Long Bay, Hue, Hai Phong and more. Apply now and start teaching with APAX English!